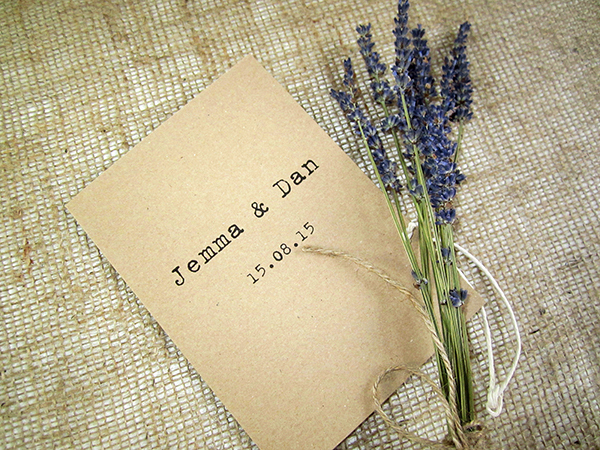 We were asked to make a rustic, bespoke design recently with the theme ‘tying the knot’. The wedding invitation shown here is 5x7in Kraft card design with white or cream laid card in the interior. A kraft card band or ‘pocket’ holds the RSVP and/or guest information cards and this is printed with the bride and groom initials. 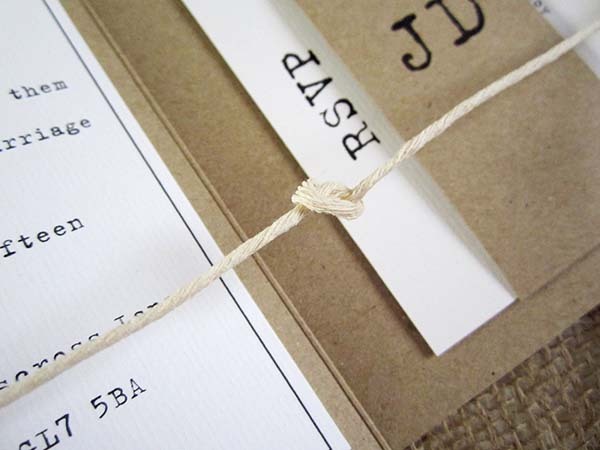 When the card is opened, a knotted string or rustic twine is revealed. 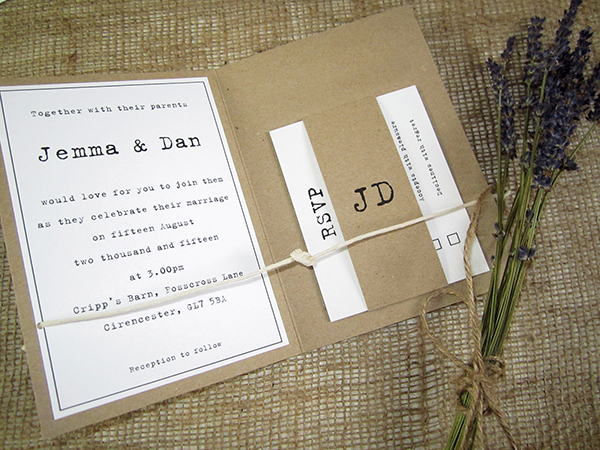 This design is great for a rustic or country wedding and the guests literally ‘tie the knot’ as they open the invitation. 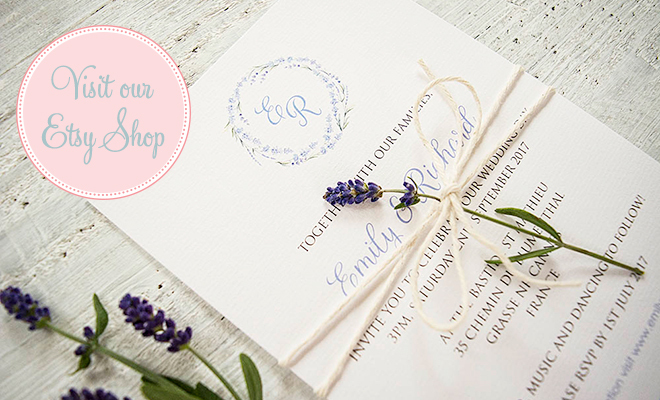 The invitation is £3.25 and includes an RSVP card (postcard style) and a complimentary envelope in white, cream or kraft.